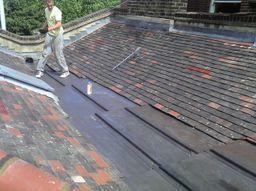 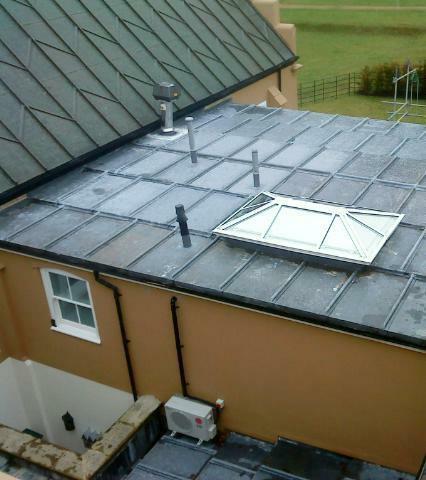 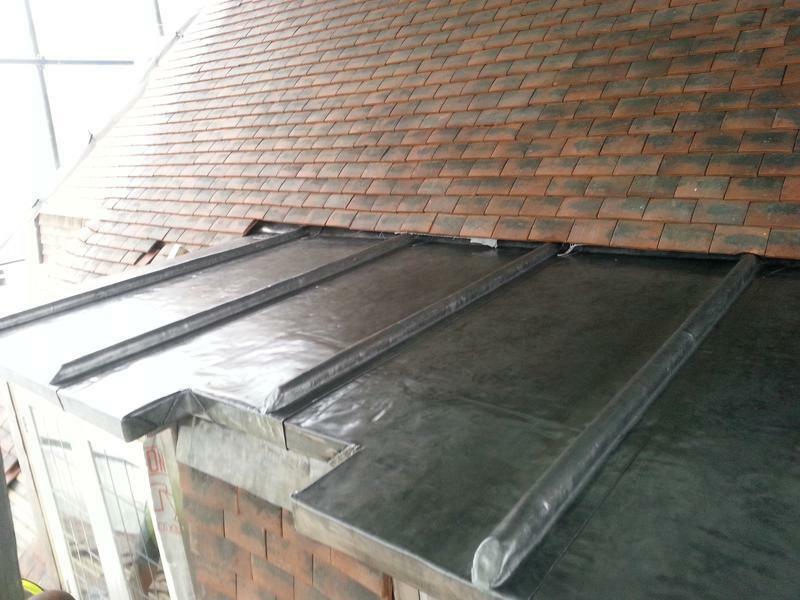 Welcome to Winn Roofing Services, lead-work specialist & lead roofers in London. 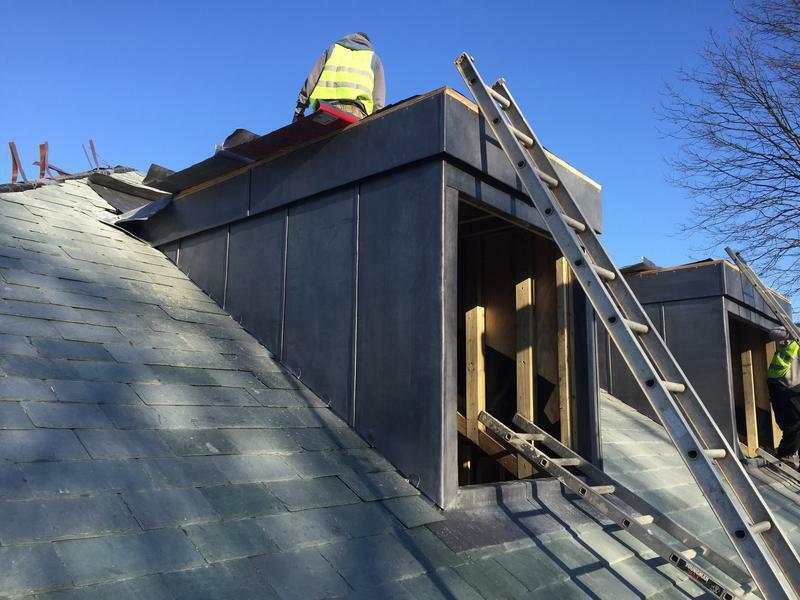 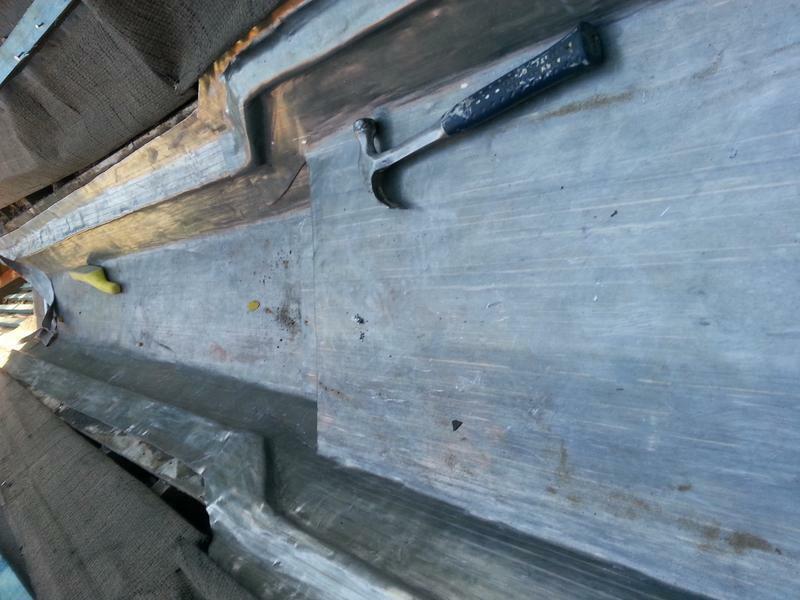 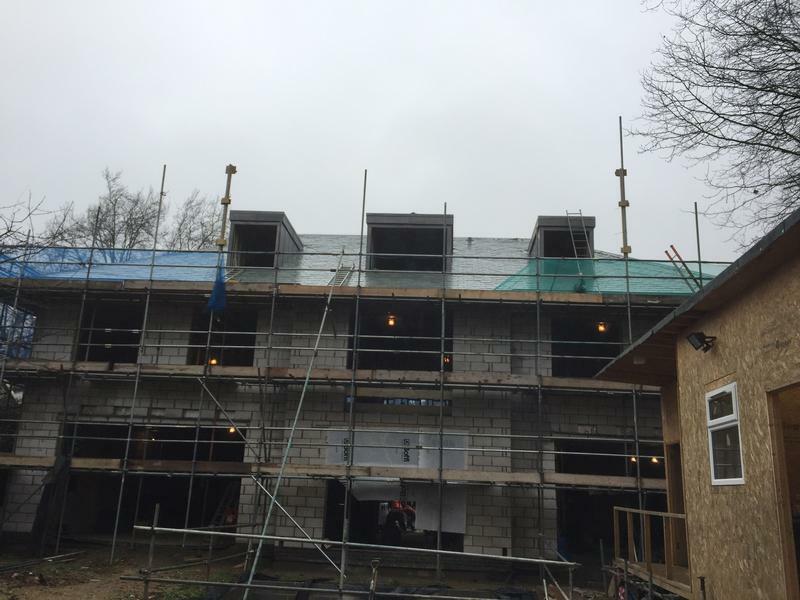 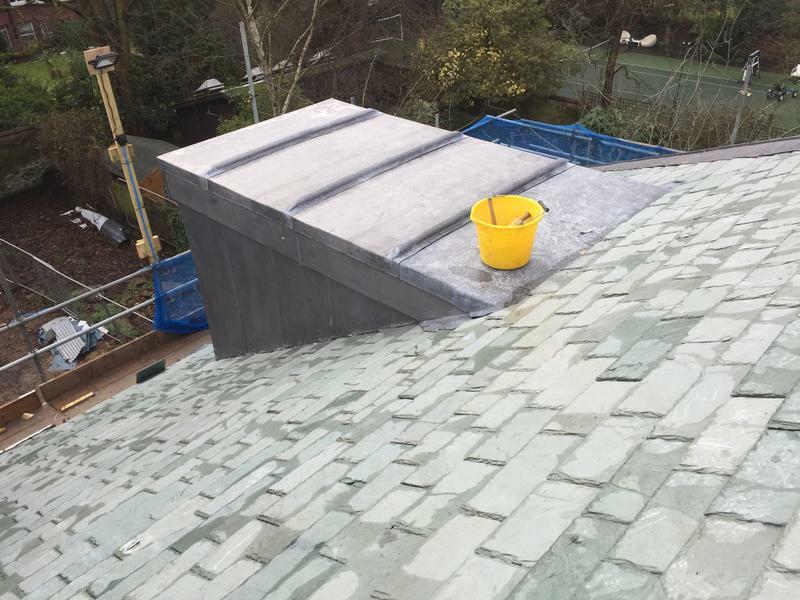 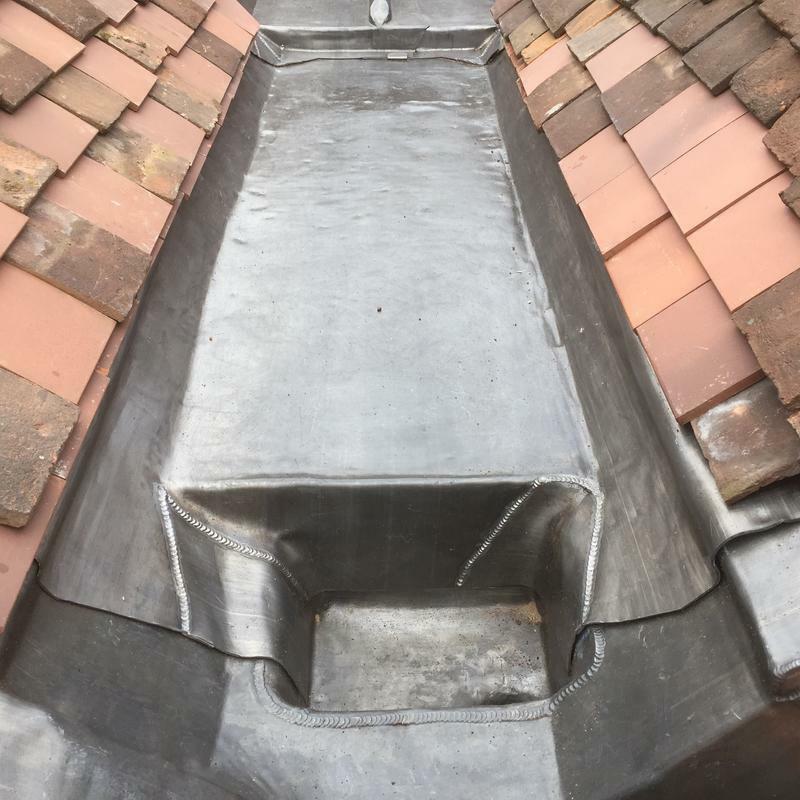 If you are looking for a lead-work specialist service in London, north London , Essex, Hertfordshire, Buckingnamshire we always have a leadwork specialist in and around London to accommodate your needs. 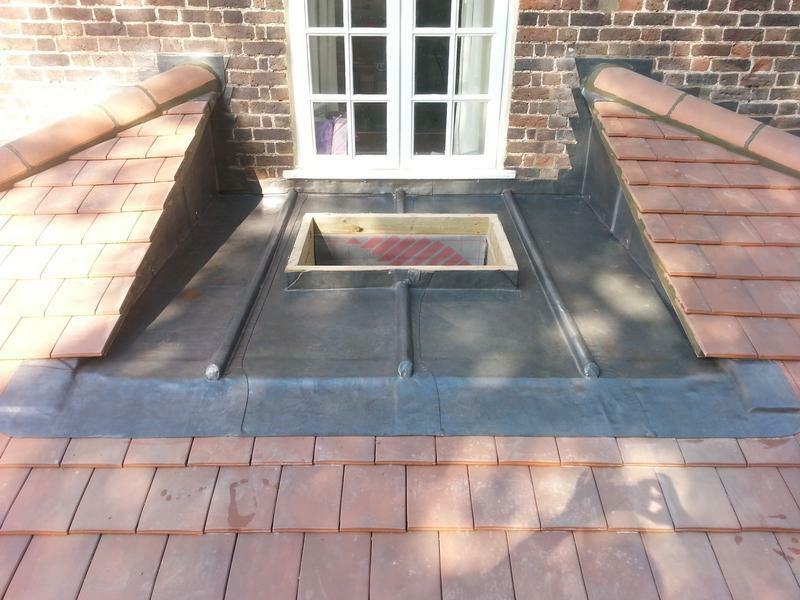 Most our work is based around nw3, Hampstead, Camden and is built on recommendations. 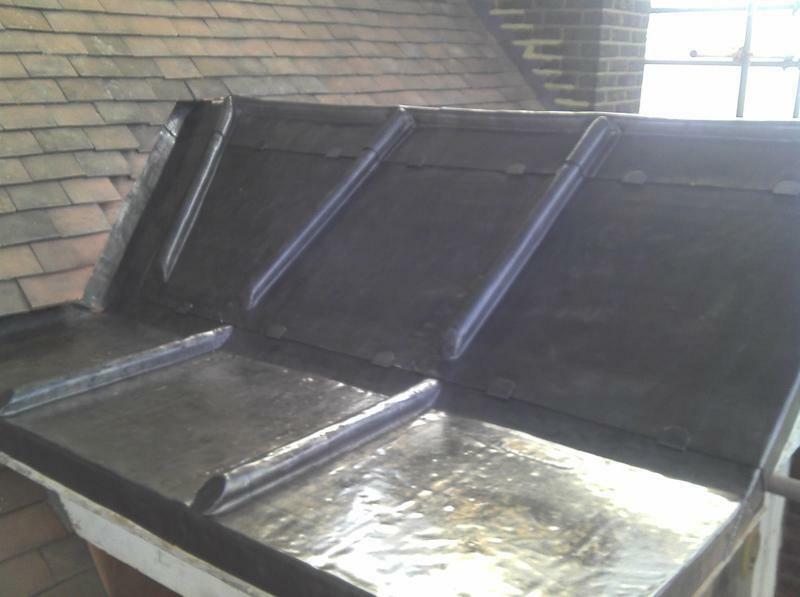 We hold 20 years onsite experience working with lead-sheet & we are fully qualified by the London Lead Sheet Association. 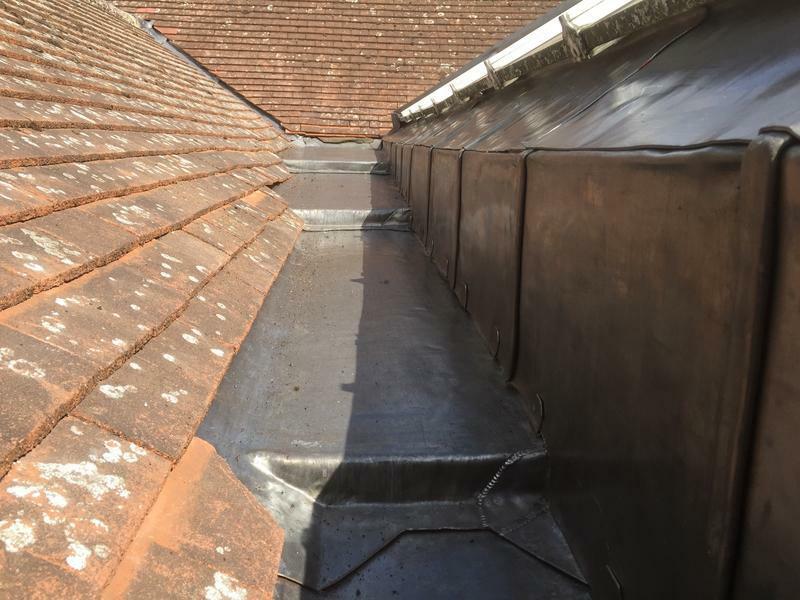 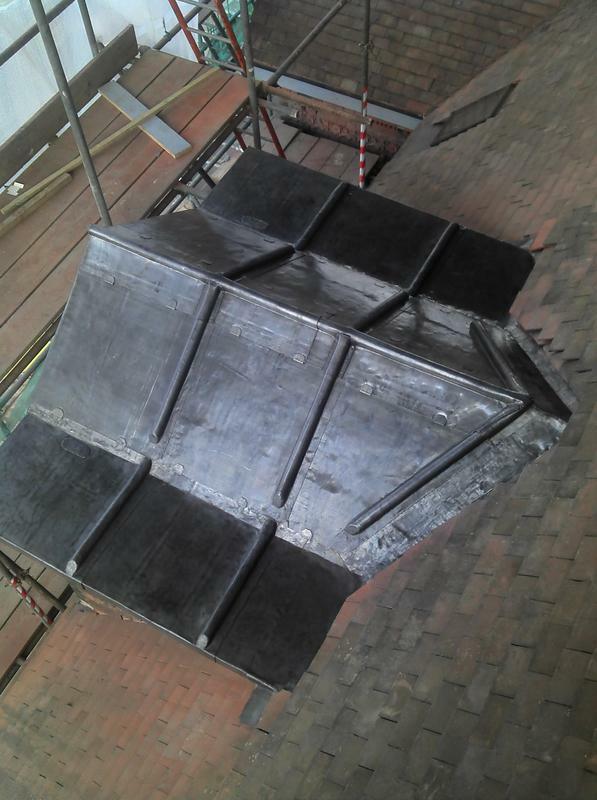 You can be assured your lead-work will be fitted correctly and will last its true lifespan . 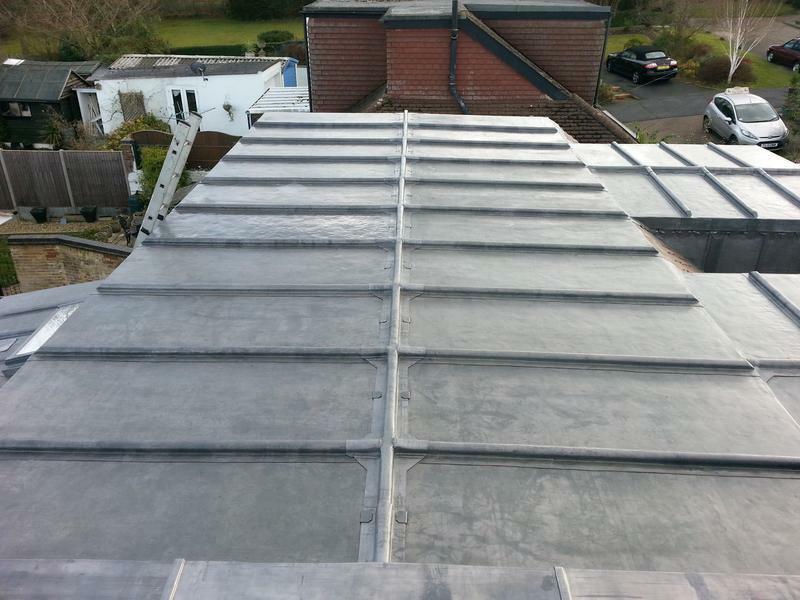 All our new leadwork comes with 25 years guarantee and 50 years manufacturer warranties . 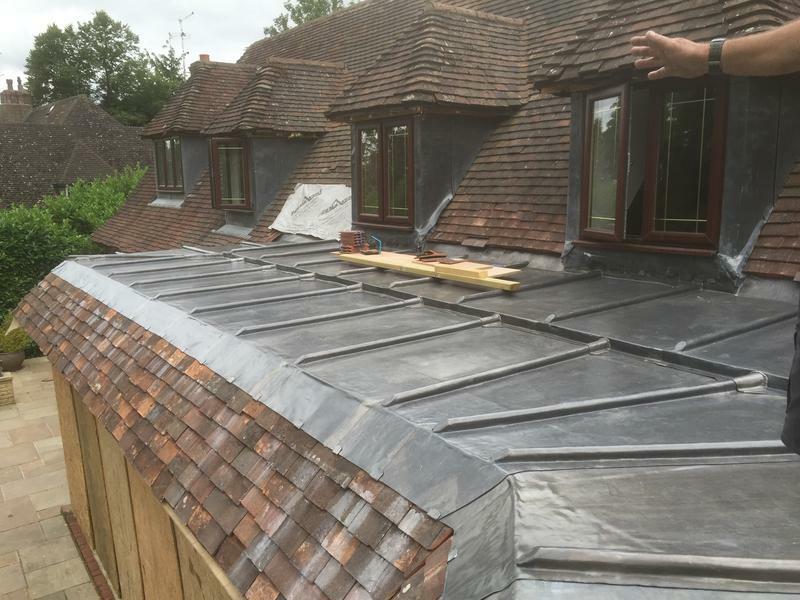 Our client base across London & Hertfordshire is mainly by word of mouth with many references available. 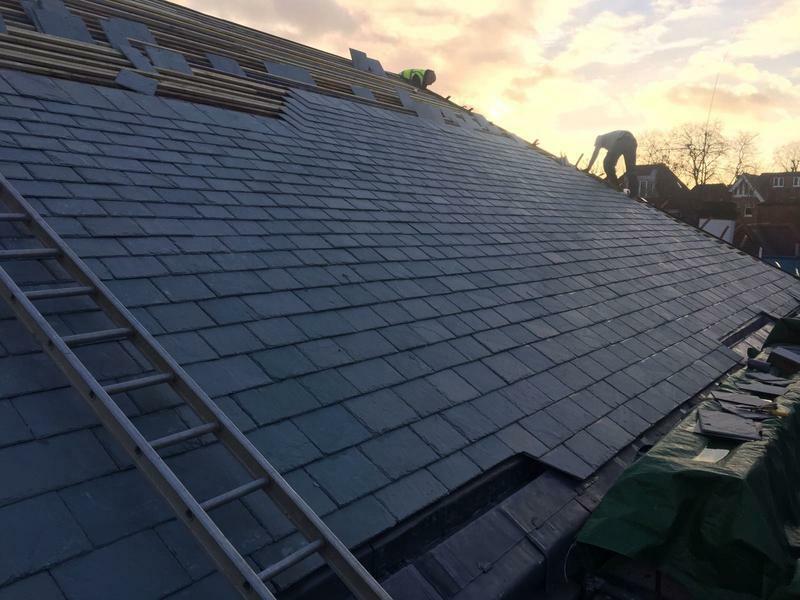 We have returning clients in Chelsea, Islington, Kensington, Mayfair, Hampstead , St Johns Wood, Camden, City of London and many more. 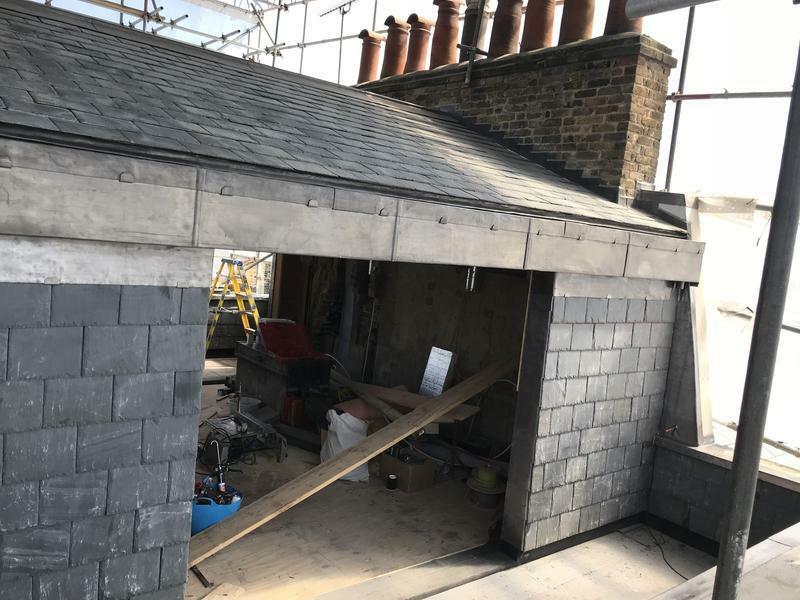 On our journey as lead roofers in London we have worked on many prestigious properties including Kings Cross station, Sir Elton John's house and many, many more. 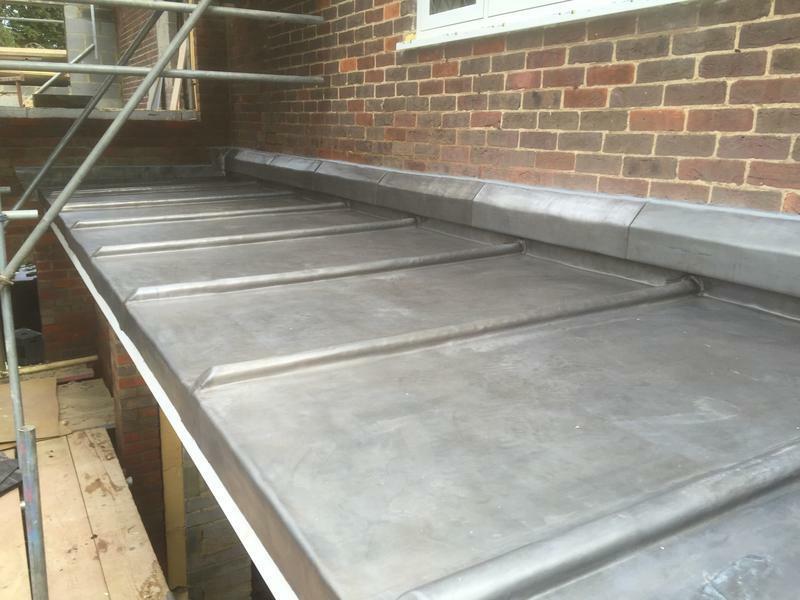 Lead is a more permanent and durable material of choice having been tested over 100's of years. 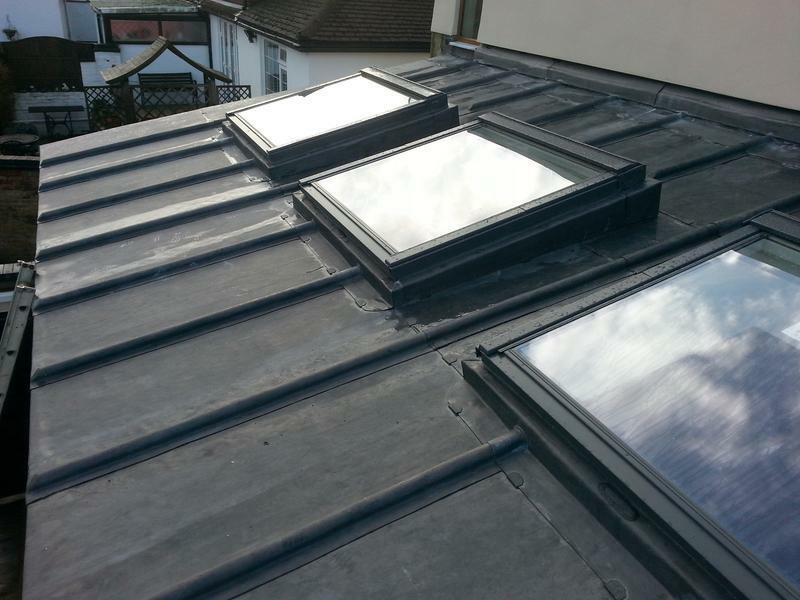 It is 100 per cent recyclable so makes it one of the greenest materials of choice. 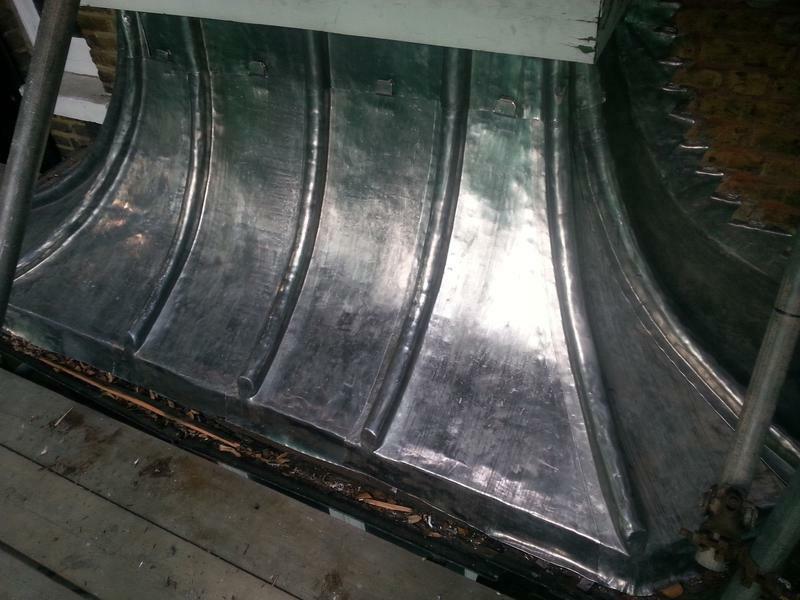 It has a low carbon footprint and has been known to last for 150 years +. 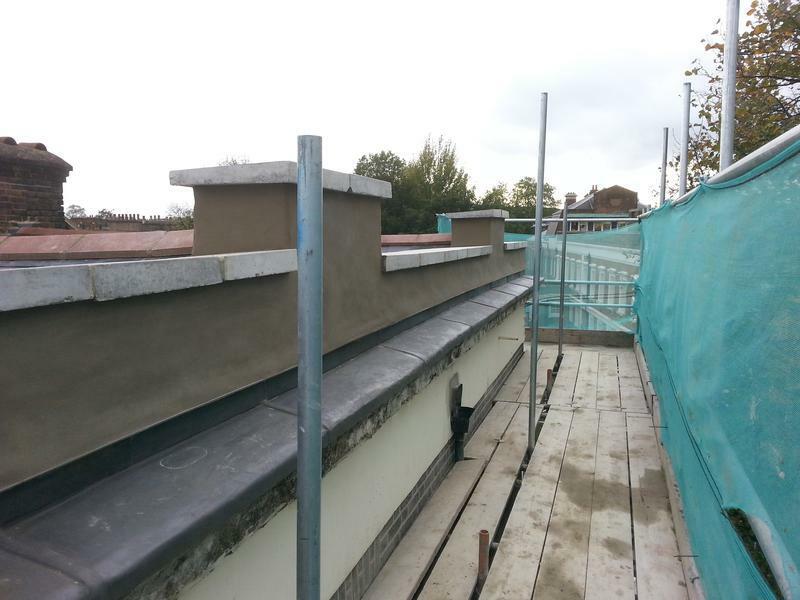 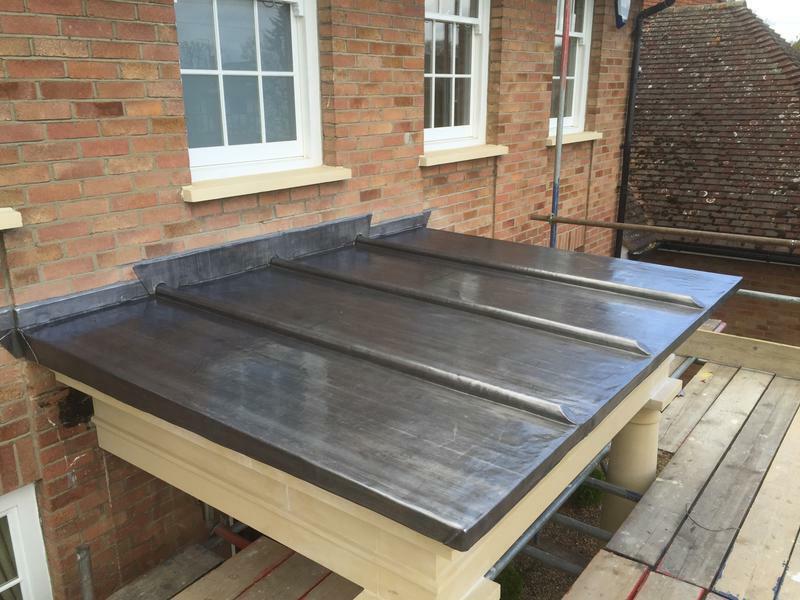 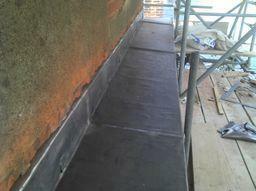 Lead is our preferred material of choice as we know when we finish a job it will last a lifetime. 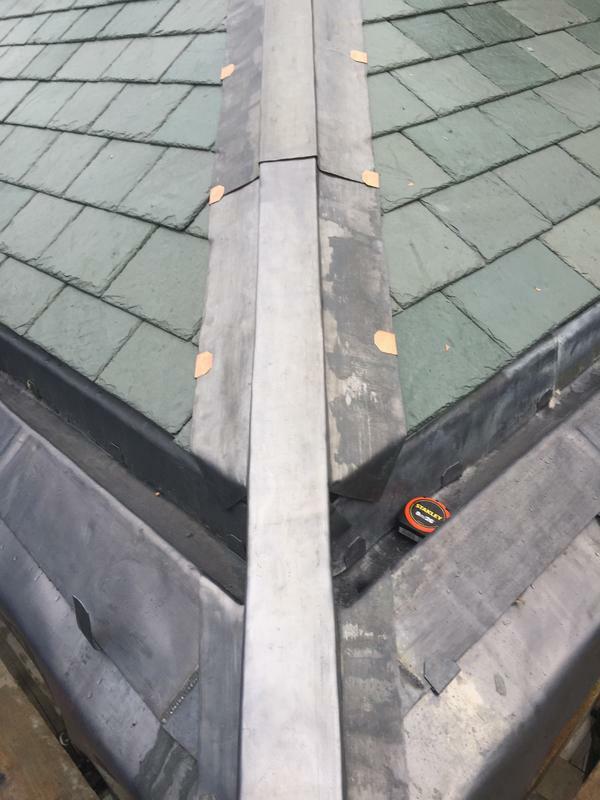 Lead comes in many thickness's so it is very important that you choose the right contractor or your lead may only last a short life. 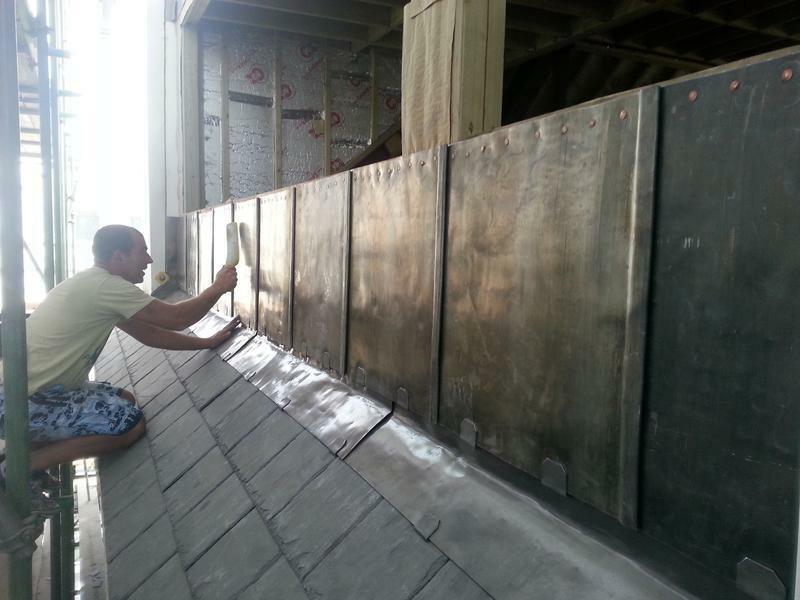 All detailing must be completed by a skilled craftsmen to ensure you get the maximum life of your lead-sheet. 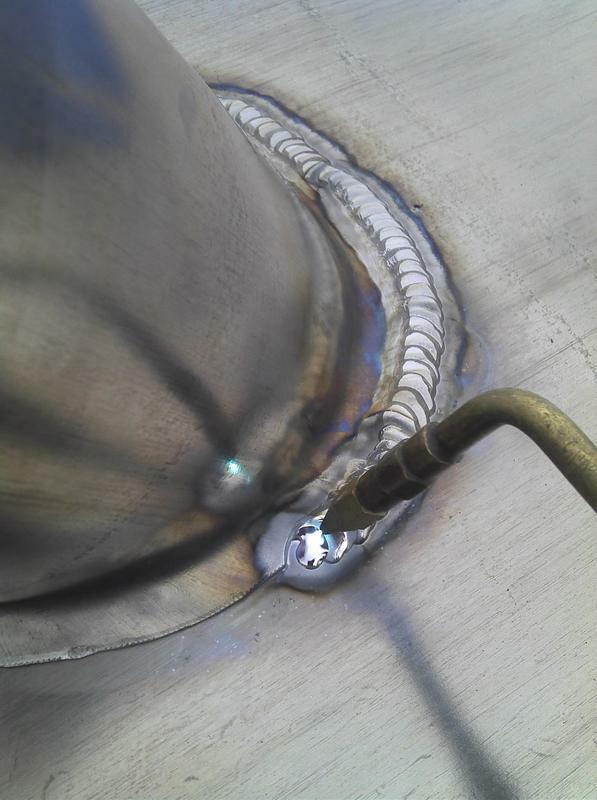 We are always committed to producing work to LSA standards. 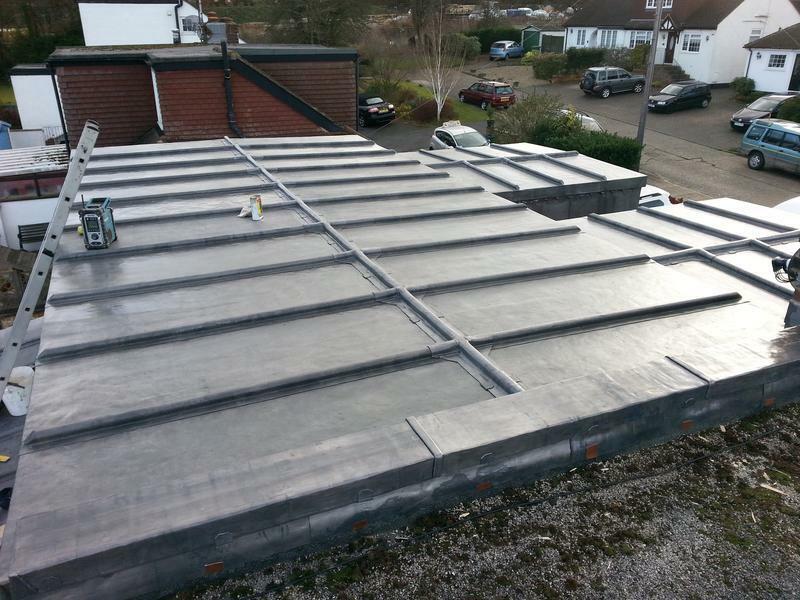 We guarantee a high standard of workmanship every time, with outstanding attitude to finish.